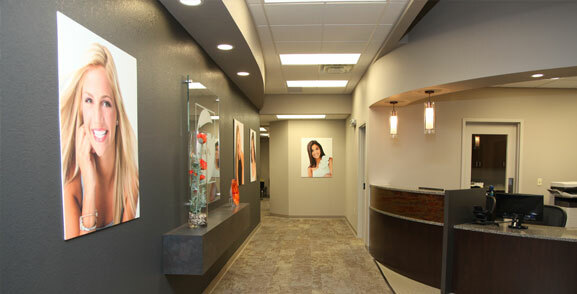 With a calming spa-like atmosphere and friendly-staff, our practice is second to none in the Toledo area. Dr. Frankel was inspired by his father, an innovative man who grew up playing handball, tennis, and stickball on the streets of New York and moved to Toledo after completing his degree in dentistry from the Ohio State University after World War II. In 1992, upon graduation with a doctoral of dentistry science (DDS) also from the Ohio State University, Dr. Frankel joined his father in private practice, where his father continued to inspire him by instilling in him a passion for the latest technologies in the field. 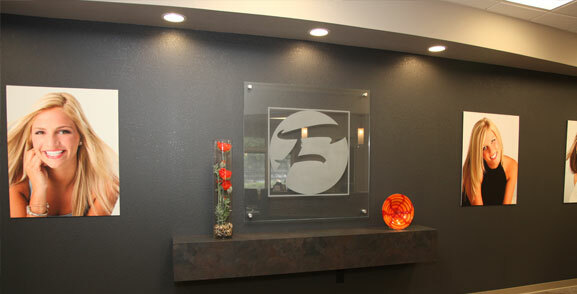 Today, Frankel Dentistry is one of the best dental practices in the Toledo area, offering the latest technology and advancements in general dentistry, cosmetic dentistry, restorative dentistry as well as aesthetic dentistry. While Dr. Frankel spends a majority of his time dedicating his life to his practice and the well-being of his patients, he is also a dedicated father and husband. During his weekends he enjoys spending time with his family. In fact, he takes much pride in his kids and his wife, Nikki, who is an ER nurse at Toledo Hospital. When younger, Dr. Frankel was an excellent tennis player, achieving a Western Ranking for junior tennis. Although he still plays tennis, in his spare time, Dr. Frankel is an avid golfer who has a handicap of 8. He also enjoys supporting local based sporting teams including the Detroit Tigers, Lions, and Pistons; the Cleveland Browns; and the Ohio State Buckeyes. Dr. Frankel is proud of his local, Toledo roots and thankful for the opportunities given to him by his father. 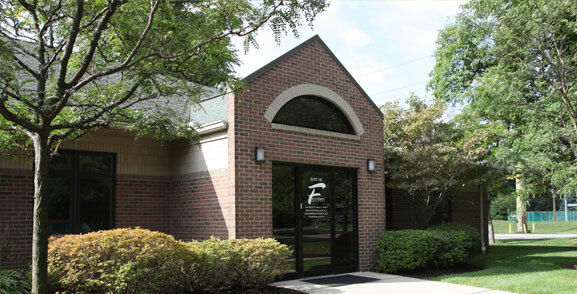 Since taking over for his father over 20 years ago, Dr. Frankel and his staff have been dedicated to giving the people of the Toledo area customized care; a warm, friendly environment; and unique, unbelievable smiles that last a lifetime. These are all qualities and traditions started by his father and what continue to make Dr. Frankel and his practice one of Toledo's finest. When asked why she decided to study dentistry, Dr. Amber Puhl answers very simply, "There is nothing better than helping people in your community get a healthy smile." Raised in Delta, Ohio, Dr. Puhl received her bachelors of science degree from the University of Dayton, majoring in biology. 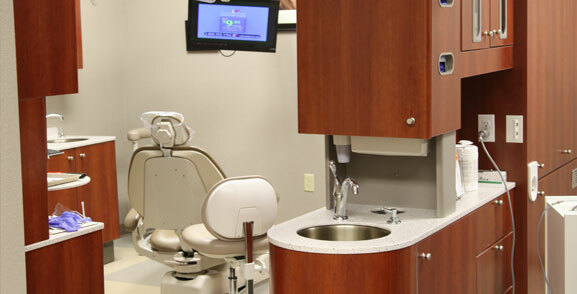 After graduating, she attended dental school at the Ohio State University and graduated in 2006. While completing her degree, Dr. Puhl knew that it was important for her to return home, to Northwest Ohio, because her family as well as her husband's family was in the area. Before she graduated she came into contact with Dr. Frankel and was hired as an associate dentist. 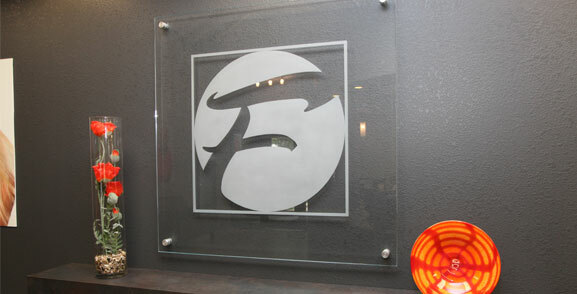 Immediately, Dr. Puhl loved the philosophy of Dr. Frankel's practice. 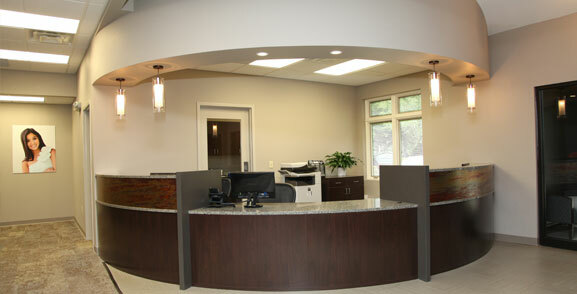 She looked up to him and admired the quality of care Frankel Dentistry provided for their patients. 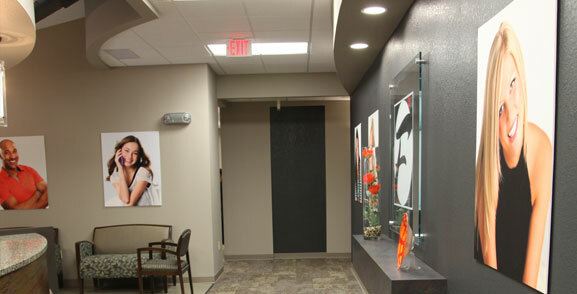 Therefore, in 2008 she decided to become a long-term partner with Dr. Frankel and bought into the practice, creating Frankel and Puhl Dentistry in Maumee. Family has always been one of Dr. Puhl's priorities. In her spare time she is busy chasing around her young twins and spending time with her husband and family. She also enjoys running, and gardening. 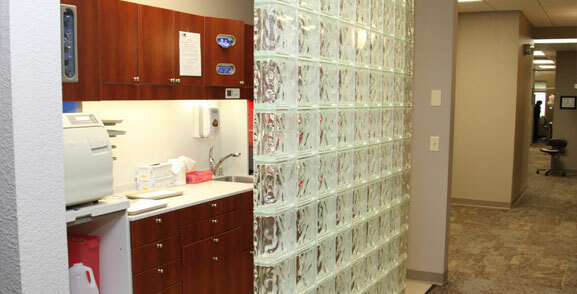 However, at work, Dr. Puhl also considers her patients part of her extended family. 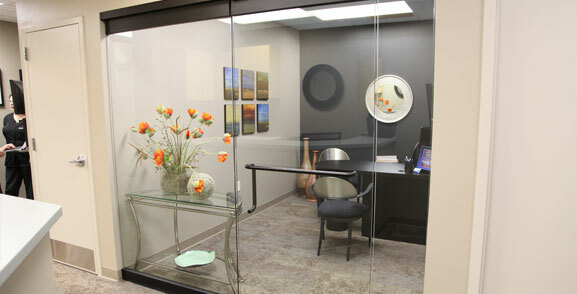 The relaxed, comfortable feel of the office is sure to make any patient feel at home. Moving to the Midwest, one notices the casual, laid-back friendliness and honesty. Dr. Shannon Keiser is Nebraska born, Michigan raised. 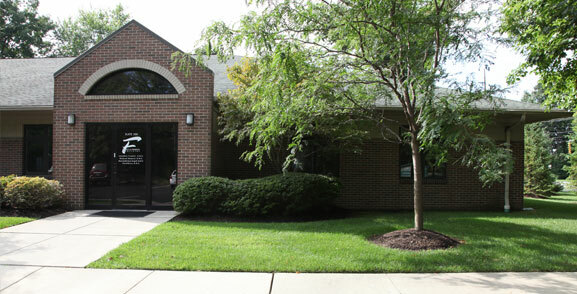 She moved to Ohio following the completion of her doctorate at the University of Michigan School of Dentistry. She is thoroughly Midwestern and we couldn't be happier to have her at Frankel Dentistry. It won't surprise you, Dr. Keiser loves spending quality time with family. She was married in 2015. Her family is expanding with the arrival of baby Owen in September 2016. Along with a love for family, she enjoys to learn new technologies, while exploring new and innovative ideas and advancements. 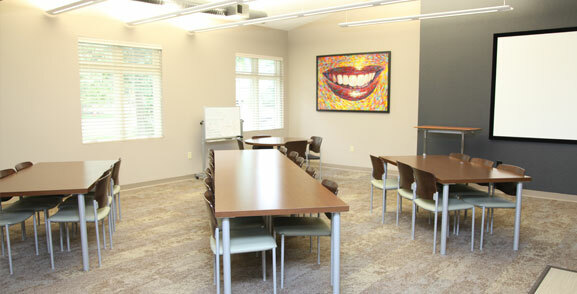 Once again, Dr. Keiser is obviously a perfect addition to Frankel Dentistry. We share the same values.